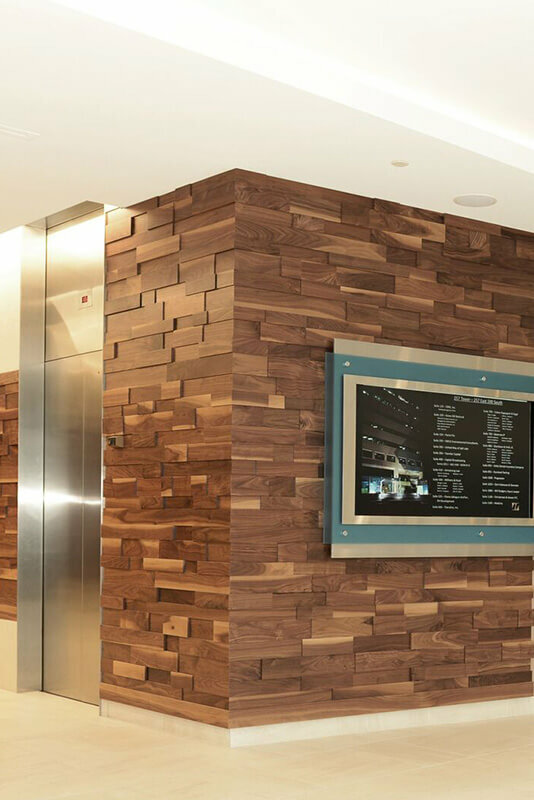 Investment case study about Nearon's remodel of 257 Tower in Silicon Shores, Utah. 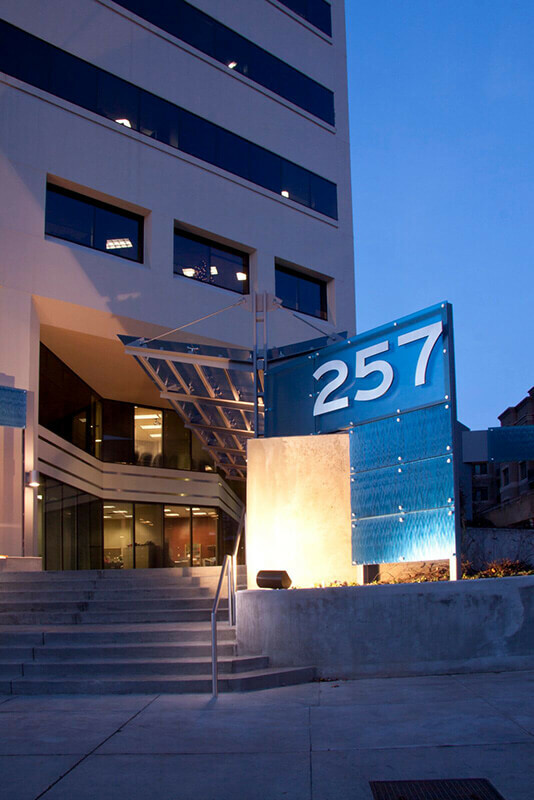 257 Tower is a 13-story, Class A office building located in downtown Salt Lake City, Utah. It was acquired in 2007 as a core investment. It is located just two blocks east and south of the CBD core. WHY A $1.2 MILLION FIRST FLOOR REMODEL? Entire 22,000 SF floor plate available for the first time since the property was acquired in 2007. 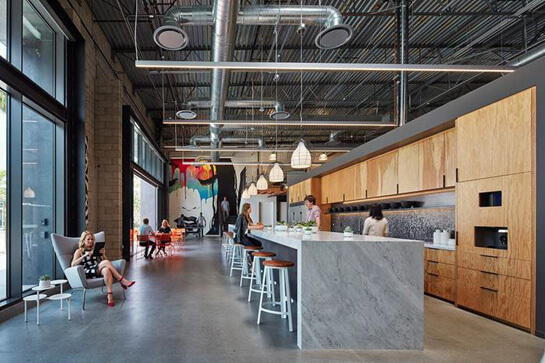 Tenants today seek a more interactive and collaborative and socially vibrant work environment. 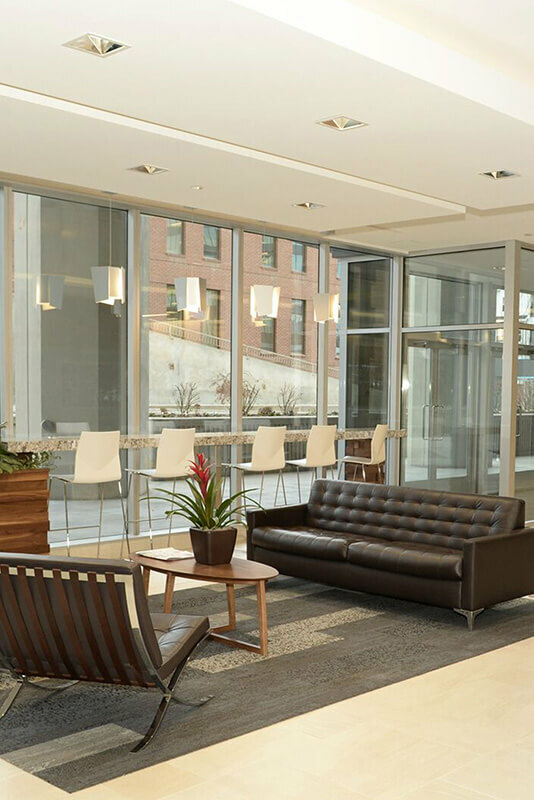 Opportunity to replace second-generation improvements to compete with new Class A office properties. 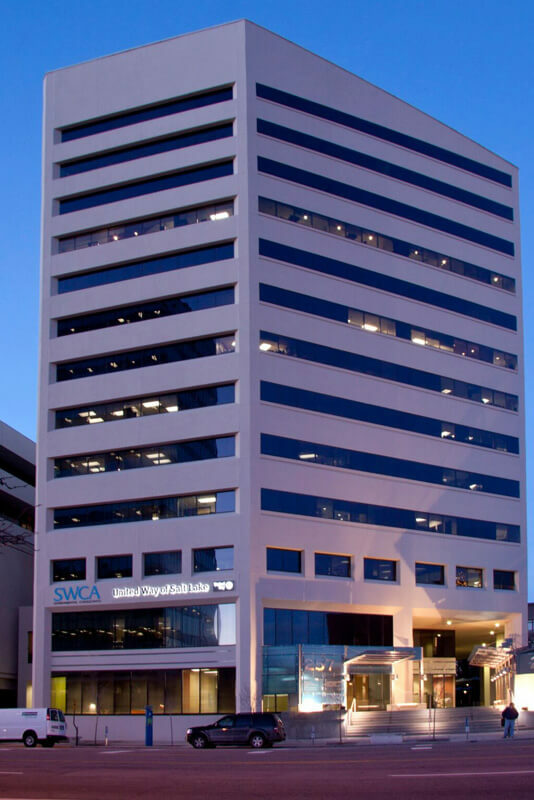 9,500 SF tenant moved to the seventh floor in 2017. Small food tenant vacated in 2017. Updated elevator lobby and seating added in 2016. Management office and small gym located in prime leasable areas. Open space available for fitness programming. 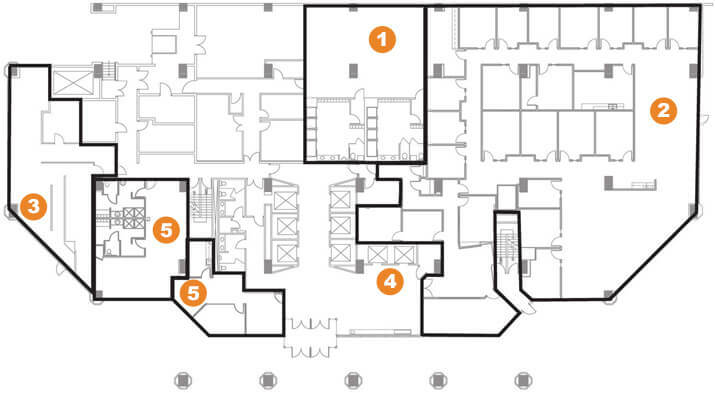 2,500 SF Commons Area to allow for a collaborative and socially vibrant environment. Varied seating options with modular furniture. 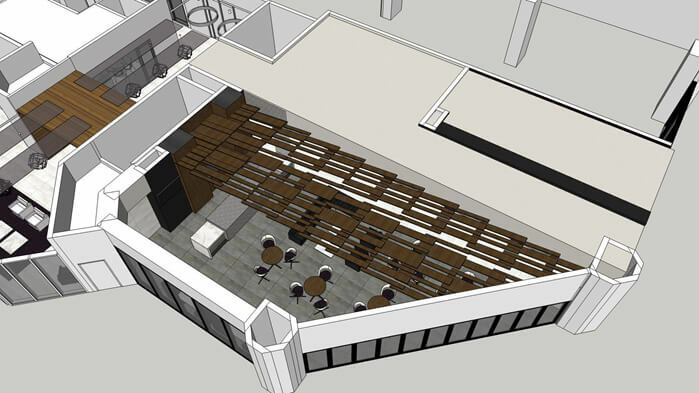 Rotating food hall concept: breakfast offering, pop-up lunches, happy hours. Special events hosted bylandlord, tenants, or others.